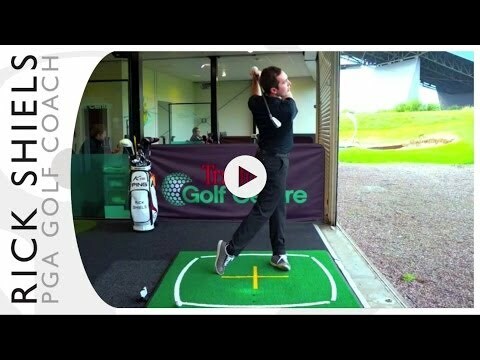 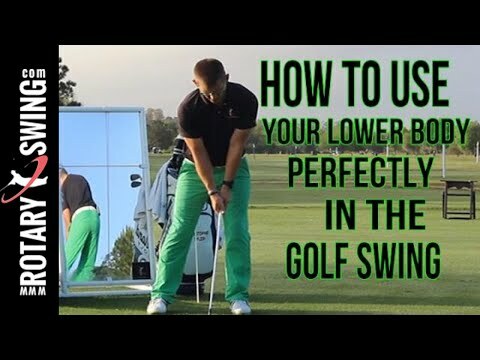 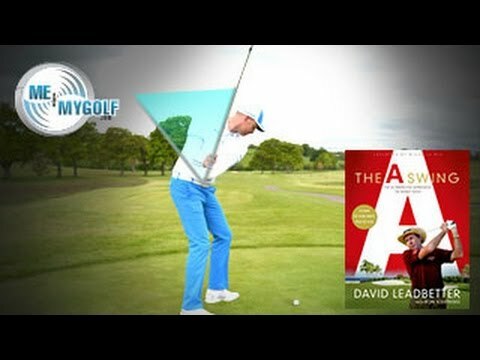 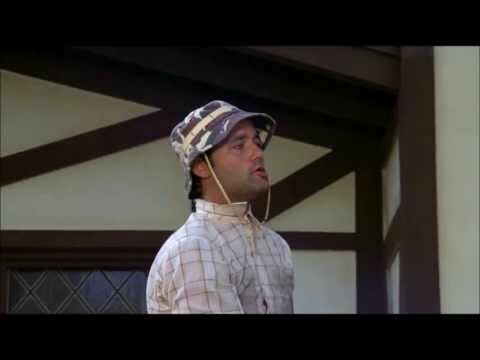 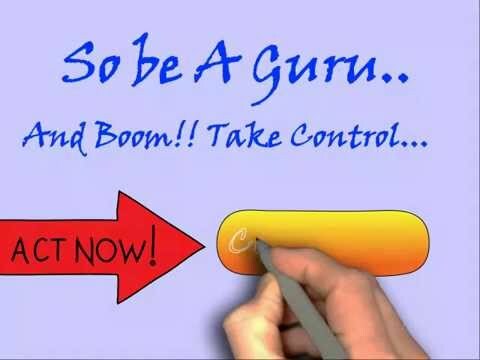 IS LEADBETTER’S NEW A SWING FOR YOU? 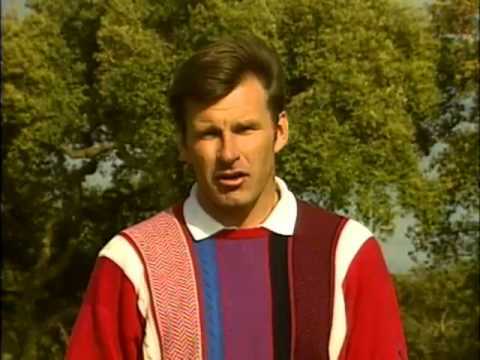 5th hole final round 2014 Hero World Championship. 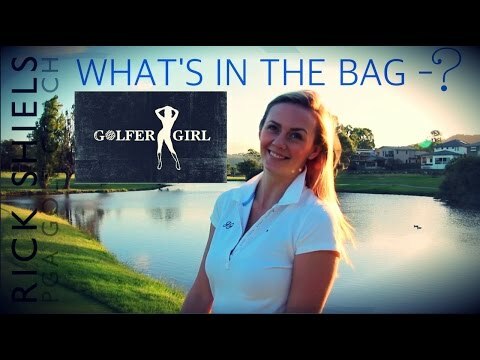 GOLFER GIRL – WHAT’S IN THE BAG?